Liquid Architecture and Perimeter Books present talks by multidisciplinary artist Félicia Atkinson and designer Bartolomé Sanson at Perimeter Books as part of the new series Perimeter Talks. Taking place approximately once a month on a weekend afternoon, the series features lectures, panel discussions and more casual in-conversations with publishers, artists, curators, designers, writers and editors. 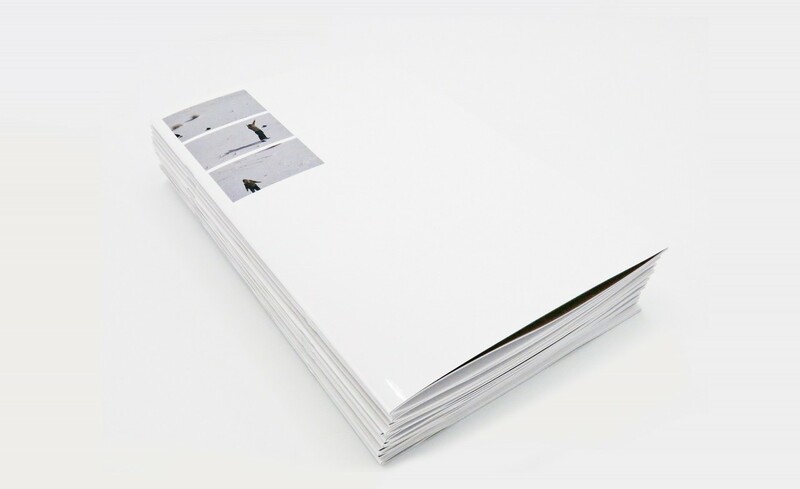 The talks explore and address various themes and issues relating to contemporary photographic, art and design publishing – helping demystify, challenge and offer insight into publishing as a medium and a practice. 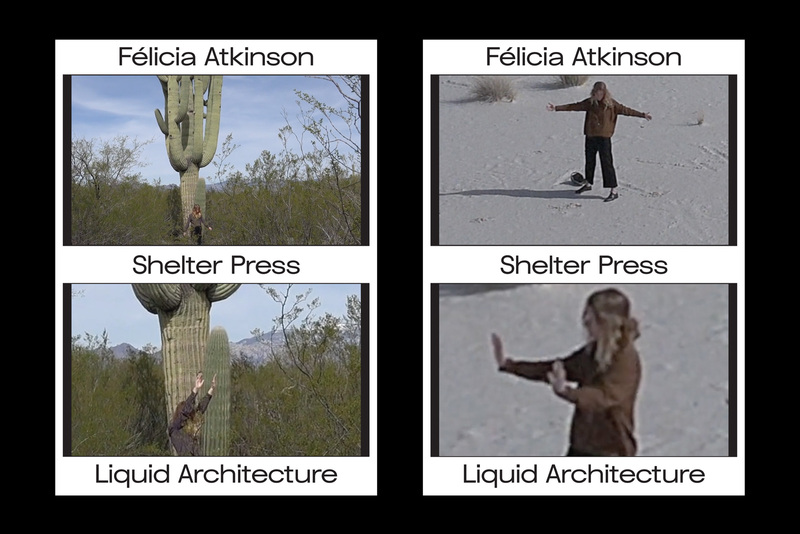 The fifth talk for 2017 is co-presented by Liquid Architecture and Perimeter and features multidisciplinary artist Félicia Atkinson and designer Bartolomé Sanson of internationally regarded French publishing house and curatorial platform Shelter Press. Founded by the pair in 2011, Shelter frames itself as “a nomadic artist-run organisation building up dialogues between contemporary art, poetry and experimental music through publications, pedagogical experiences and exhibitions”. The talk will be followed by the launch of Atkinson’s brand new artist book, co-published by Shelter Press and Perimeter Editions.